Temptation awaits at an immersive evening of delectable indulgence with crafted delicacies to entice all palates at the 15th annual winter gala and the city’s premier World AIDS Day Event. From sweet chocolate creations to hearty savory bites, decadence of every flavor will be available alongside extravagant décor by Kehoe Designs at Chicago’s popular new West Loop event space, Revel Fulton Market. 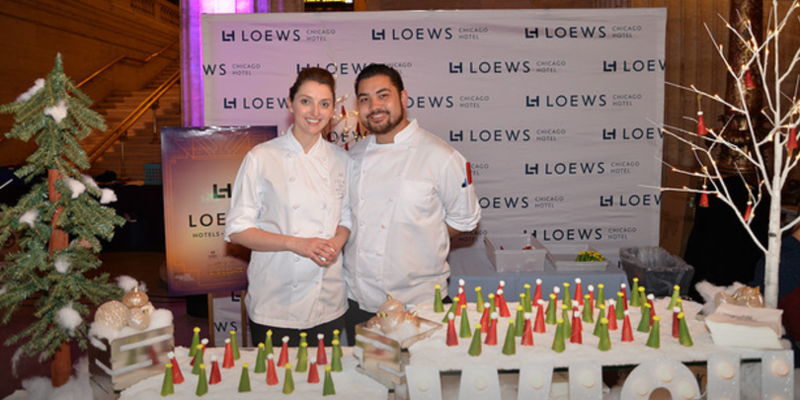 Taste buds will burst from sweet and savory creations, a light buffet and specialty cocktails imagined by top chefs from culinary leaders such as Mariano’s, Sofitel Hotel and Chicago Athletic Association. 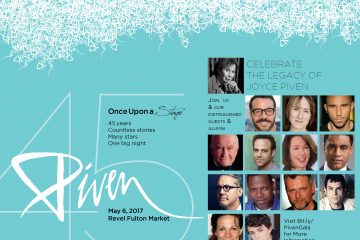 The evening’s best creations will be announced by celebrity judges. Guests can also enjoy music, dancing, a raffle and punchboard with spectacular prizes for every price point. 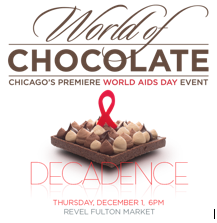 World of Chocolate revelers will be building a path toward better health for thousands of people experiencing health inequities and injustices by supporting the AIDS Foundation of Chicago (AFC), the event’s host. For more than 30 years, AFC has worked to mobilize communities across Illinois to help people living with HIV and other chronic illnesses thrive. Through housing, case management, prevention efforts and advocacy AFC helps people living with or vulnerable to HIV lead their best lives. Taking place on World AIDS Day, this year’s signature celebration will commemorate the worldwide progress the HIV/AIDS community has made to end the epidemic. The movement has observed the December 1 date as a global effort to increase public awareness about the virus, while promoting HIV related programming and dialogue. Date & Time: Thursday, Dec. 1, from 6 to 9 p.m.
For more information and to reserve tickets, visit: http://www.aidschicago.org/chocolate. New Music to Gear up for the New Year from Nice Motor…!